Google is at it again; a hands-free computer that does everything from texting, browsing the Internet, to instantly sending photos to all of your social networks. “How is it possible to do all of these things and the device still remain hands-free,” you ask? 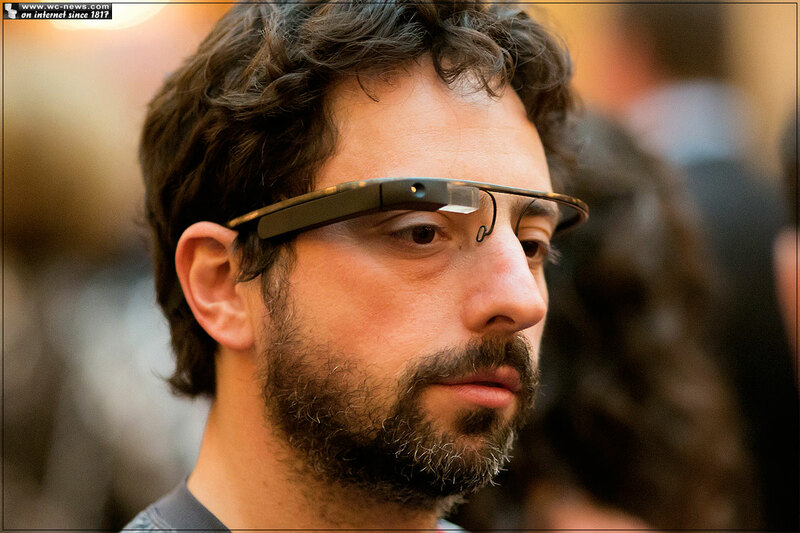 In 2014, Google plans to release the new Google glasses to the public. 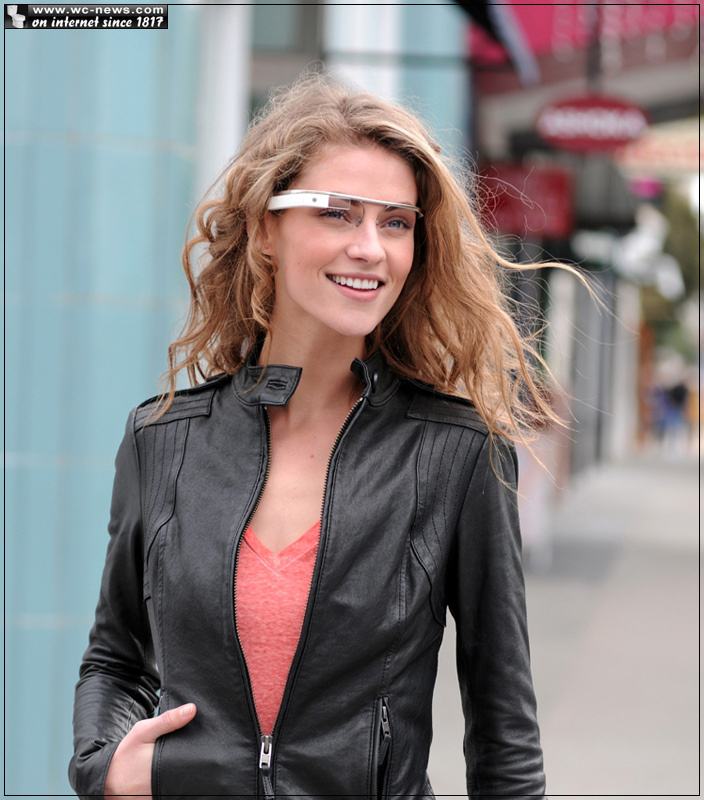 Currently, the Google glasses are available for developers to preorder for $1500. 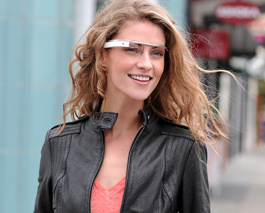 Google knows that you just can’t go wrong with a product that is fashionable, technological inclined and easy to use. 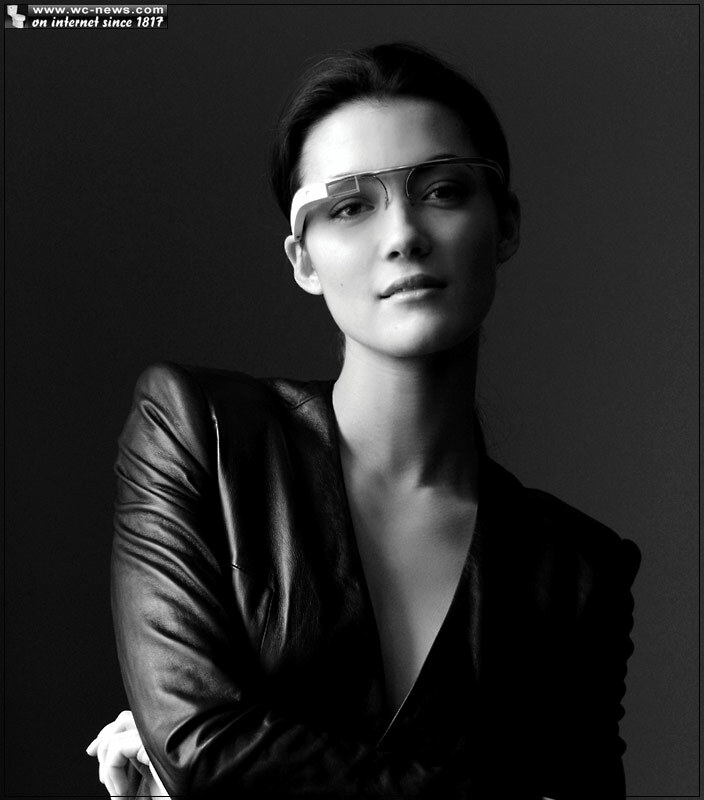 Google’s senior industrial designer, Isabelle Olsson, designer of the Google glasses says that “We don’t want to put something in front of you that will distract you,” as she looks through her futuristic glasses design. “We have been working to make these wearable. They won’t be done until we have removed everything we can possibly remove,” Olsson says. Just imagine holding your favorite pair of Ray Ban glasses, picture its weight…now imagine a tiny, fully functional computer existing inside. 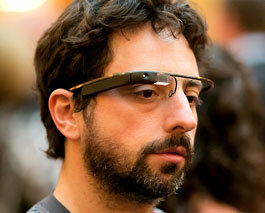 That is the new pair of Google glasses. Google’s unique glasses are constructed with parts of smartphone parts and putting it into the right arm of the glasses. On the top left of the glasses the display can be seen and on the very top of the glasses is the power and camera buttons. With a touchpad on one leg of the glasses, the screen’s interface can be maneuvered. “The touchpad is all hidden. There’s no texture, it extends all over,” says the designer. Olsson goes on to say that sometimes when she makes adjustments to the interface that it feels as though she is in deep thought. Although Olsson would not discuss the battery life that the glasses hold, or what the display looked like while viewing it from her side; such as how it looks while overlapping the real world, Google’s glasses are still in beta phase and an immersing technological creation.